Smidy free! is a MIDI sequencer and DAW able to host VST 3 plugIns and external MIDI hardware side by side. External MIDI hardware and MIDI files are supported as long as they apply to the GM, GS, XG or GM2 MIDI standards. 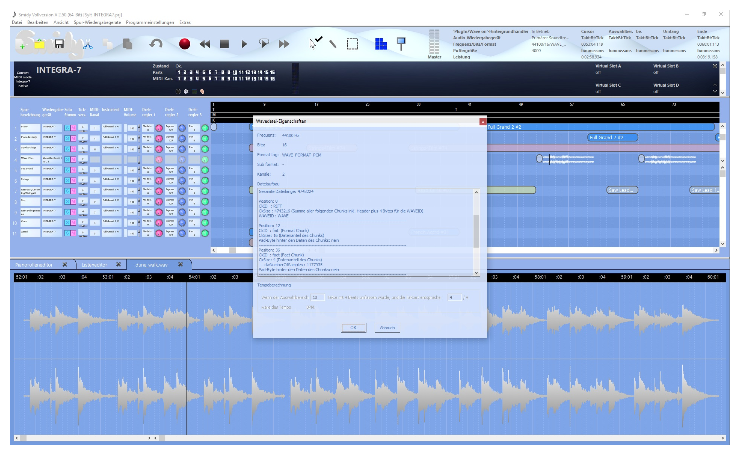 Smidy comes along with a list editor and piano roll for editing the MIDI based sequence and a wave editor for editing wave files which can be integrated into the MIDI sequence for audio playback. In addition Smidy free! contains a VST 3 instrument plugIn (Smidy free! PlugIn) with 16 MIDI channels and 16 audio busses.